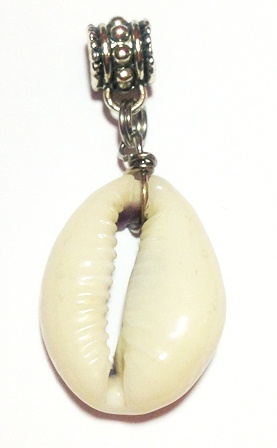 Wearing Cowrie Shells in the hair is the first style in Hair Adornment ever. It has remained a beauty statement since antiquity. New Bein' offers a collection for natural hairstyles. 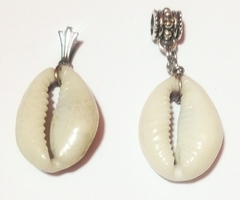 Cowrie Shells represent femininity, wealth, and spirituality.